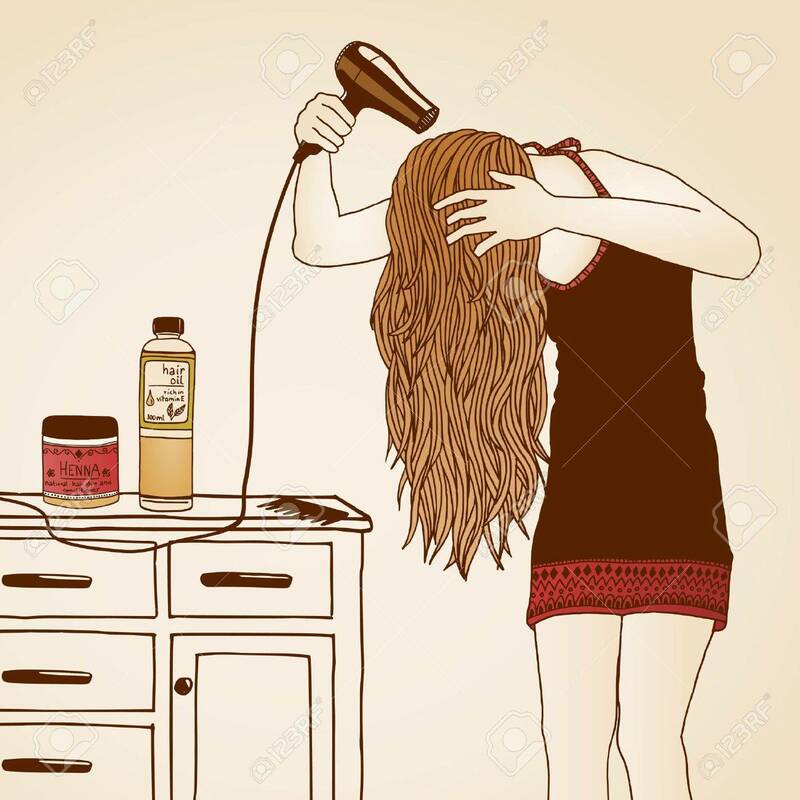 Hair Care Illustration No. 23 Colored Royalty Free Cliparts, Vectors, And Stock Illustration. Image 48042981.